This is especially true for shows with a deep plot, be it mystery, political or drama. Sometimes, when we watch a show the first time through, in the awe of watching such an amazing show, we miss some important clues to future plot development or hints to what is really going on. Going through the show, no longer wondering what happens, can give it new perspective and get you to appreciate the show that much more. After re-watching the series, you may have developed some of your own theories on what will happen. Naturally, you're curious about who else may be sharing these thoughts. As a result, you can look up forums where others are discussing what has happened with your show/and or what this could possibly mean for the next season. 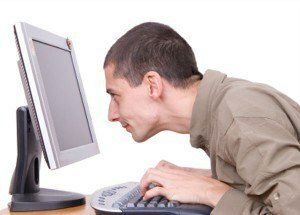 You can also bond on how hard this waiting period will be for you all. 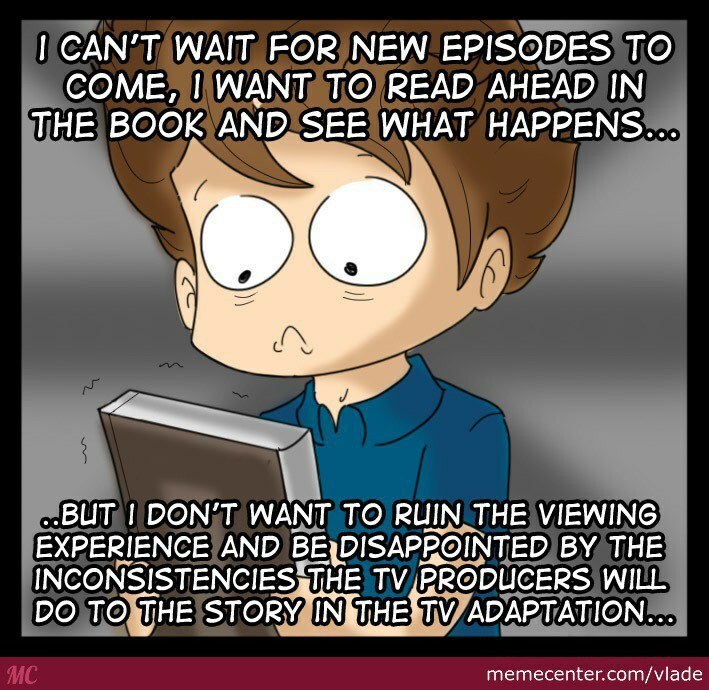 This one only applies to TV shows that were based off a book series (ex. "Game of Thrones", "Pretty Little Liars", the "Vampire Diaries", ect.) As is the same with movies, many of the on-screen adaptations stray from the original novels, but often times, they do stick close to the original plat. Kind of as a way to continue getting more from the series you love, try reading where it all started! 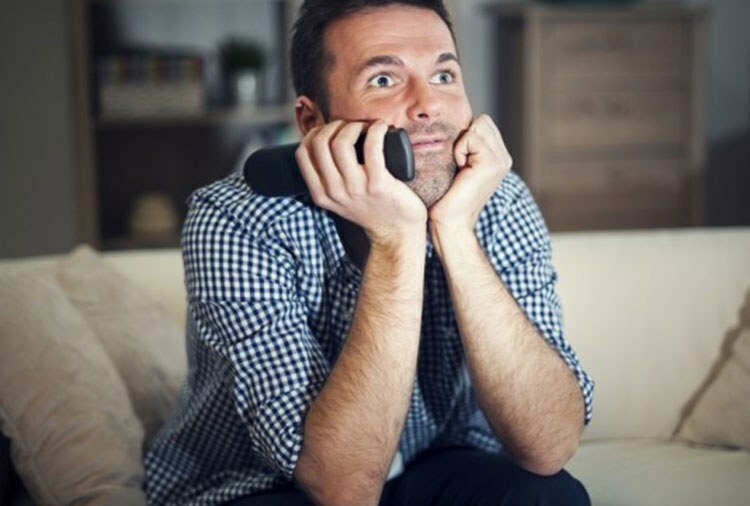 When you've gotten your fill of your favorite TV show, try starting up a new series! You never know how much you can enjoy it! For all you know, you could end up loving this series just as much. 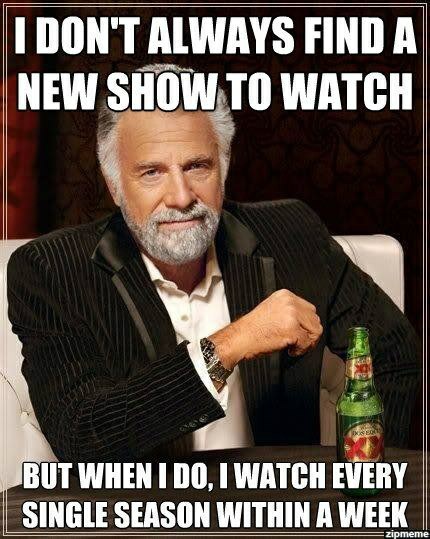 Plus, you may get yourself a a new favorite to watch between seasons of the show you love the most. At this point, your shows come back and is ready to take over your life for the next few months until it leaves you again for another few months. After watching everything until the last filmed episode, go back to tip 1 and repeat as followed. As you can tell, this has become a cycle and will continue (unless your show get's canceled or ends that is). There you have it! Those were a few of my tips on what to do while you wait for the next season of your favorite show to premier. Although it isn't the end of the world, it can sure feel like it when you think about how long it will be until that next episode. Hopefully, these tips will help you cope. Happy watching!